In the Plan of God, we see a network of invisible bridges, growing ever more connected through history. What bridges to children we should help build? 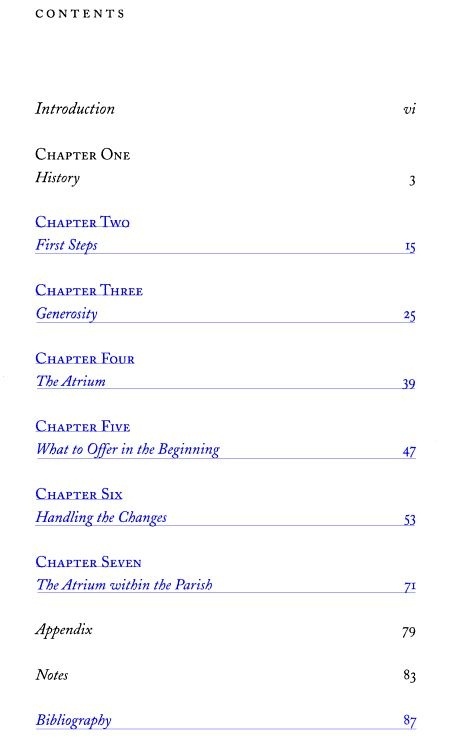 Bridges between age groups (with the multiage structure of the atrium but also between atria levels), bridges between liturgy and everyday life, bridges between Bible “stories” and our stories. 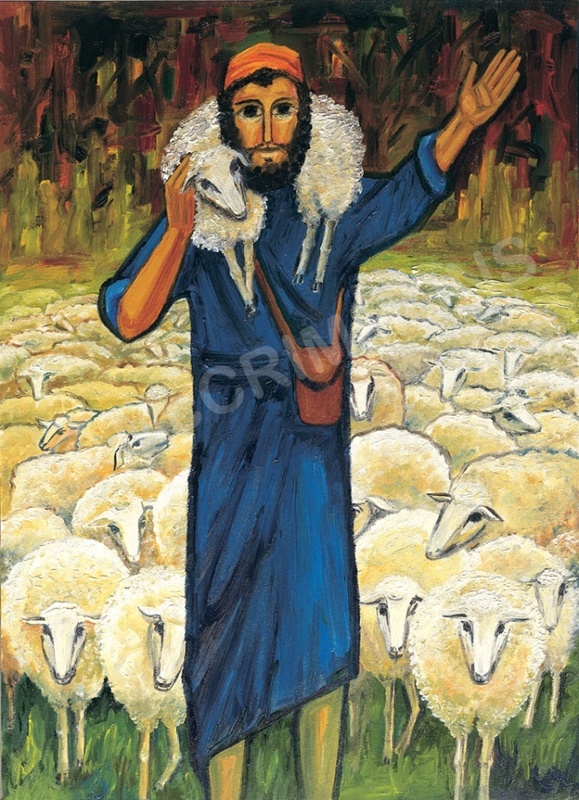 The Catechesis of the Good Shepherd (CGS) has built bridges between adults of different denominations and, for those of us who work in atria with children of different faiths, we see ecumenical and interfaith bridges. 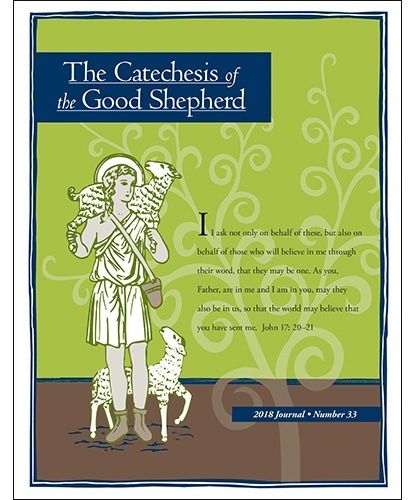 In this annual journal that provides ongoing formation in the Catechesis of the Good Shepherd, this issue focuses on the theme of Building Invisible Bridges.